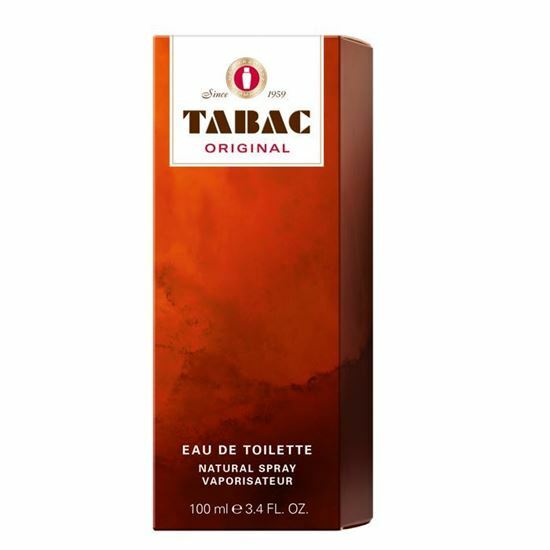 Tabac Eau De Toilette Natural Spray provides men with a distinct feeling of freshness and an individual aura of discreet, masculine grooming. Masculine. Striking. Unmistakable.